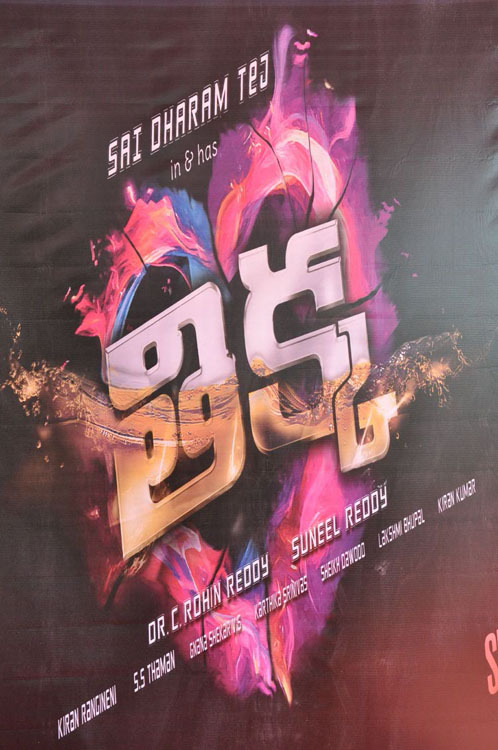 Mega Hero Sai Dharam Tej's Thikka Started! 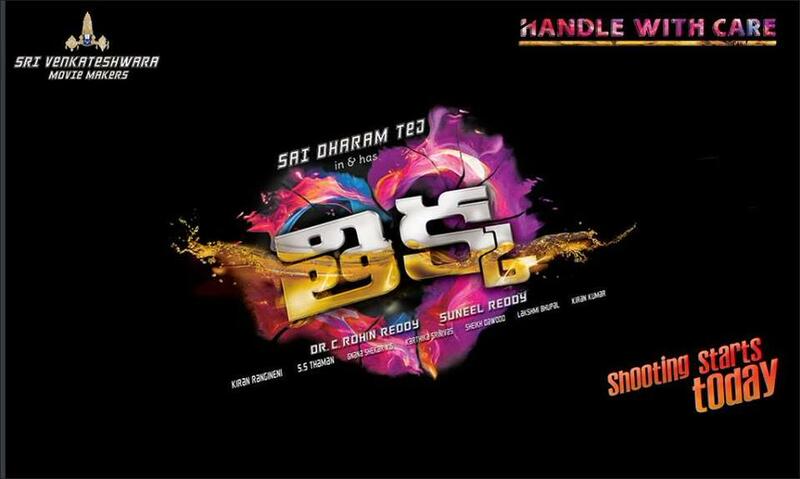 Mega Hero Sai Dharam Tej’s Thikka Started! 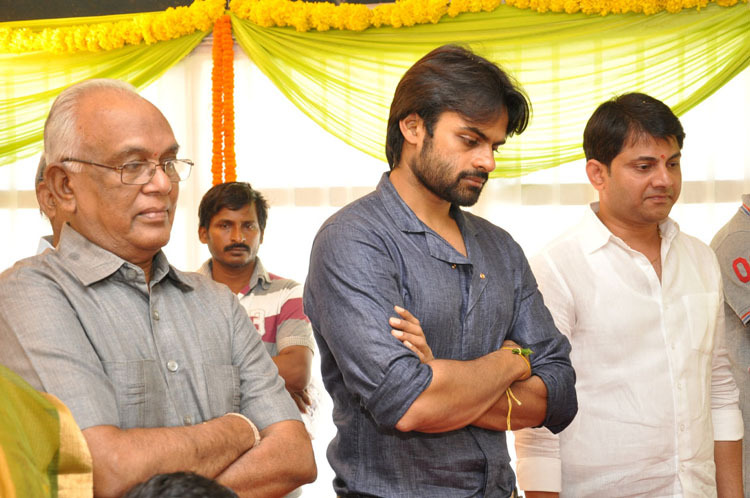 Mega Hero Sai Dharam Tej’s new movie titled “Thikka” started today (July 31, 2015) with an official pooja ceremony and Om 3D fame director Suneel Reddy is handling this project. This is a crazy title, and it also has a tag line “Handle with care”. Foreign Model, Larissa Bonesi is playing the female lead opposite Sai Dharam Tej in this film. 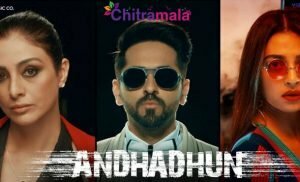 The film has Rajendra Prasad, Ali, Rao Ramesh, Posani and Vennela Kishore in other lead roles. C. Rohin Kumar Reddy is producing the film under Sri Venkateshwara Movie Makers. 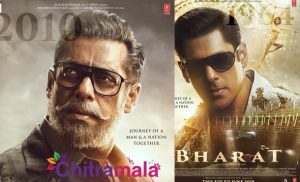 SS Thaman is scoring the music. Sai Dharam Tej’s “Subramanyam for Sale” is getting ready for release soon and he is also acting in a new project in the direction of Pataas fame Anil Ravipudi.